A failure is an experience that does not produce the results you want or expect. But to most people around you, a failure is a situation or a condition where you do not get the results they want you to produce. In school for example, we want our children to produce A and A+ results and we consider them as failing in school if they bring home D and F grades. It is my belief that sometimes we can fail with a purpose. We can position ourselves in a way that in order to move to the next level in our life or toward our goal, we have to experience failure. I was watching a scene in the movie Rocky 3 and that scene has a beautiful example. 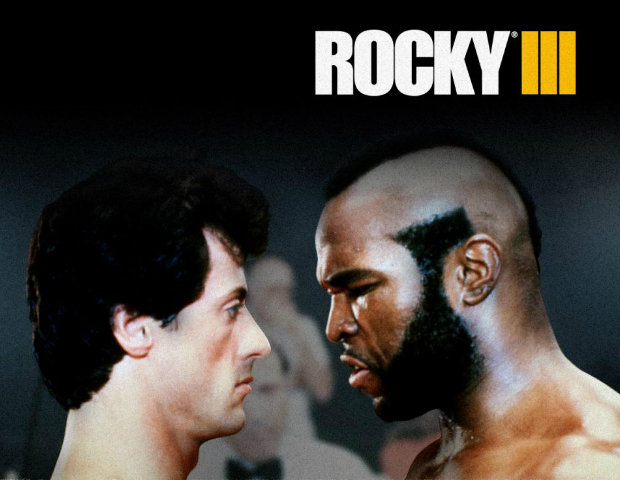 Rocky starts a boxing match round against the World Champion and he soon realizes that the champion is very strong physically, much stronger than he is. Throughout the first round, he throws punches after punches against his opponent, but to no or little effect. His opponent is just too strong and Rocky’s punches are not heavy enough to affect him. Rocky then decides to fail. He decides to give the second round to his opponent, he get so many punches that it seems like he is being beat up to death. When the bell rings for the second round break, Rocky’s coach gets really mad and does not want to hear about Rocky’s strategy that includes a purposeful failure. But Rocky ignores his coach’s advice and continues to wear out his opponent by allowing him to throw his best punches, which ultimately makes him tired. Rocky ultimately wins the game because his opponent has exhausted all his energy throwing his best punches at him, so much so that he does not have any strength left to defend himself or resist Rocky’s punches which at the beginning of the game were insignificant. Sometimes in life you have to experience failure knowing that it is with purpose. Temporary defeat and failure can be part of your strategy to win. What gets many people when they fail is the fact that they do not know that they could have built the failure experience into the process of getting the results that they desire. Have you ever failed with purpose? Day 2 of 200 words per day for 10 days.